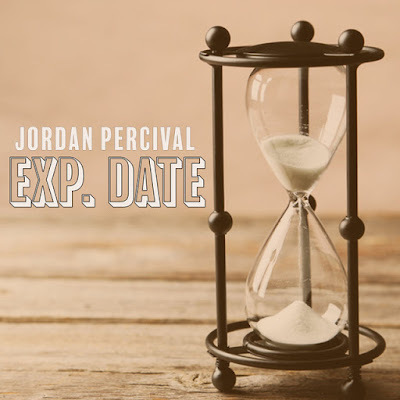 Home / brand new / brand new artist / Jordan Percival / música / Jordan Percival Unveils Debut Single "Exp.Date"
Jordan Percival Unveils Debut Single "Exp.Date"
Canadian singer-songwriter Jordan Percival has just unveiled his debut single Exp.Date. I was first drawn to this song thanks to the intro's acoustic guitar, which if you're a usual reader you know I am a sucker for acoustic guitars. Then I heard his raspy vocals and lush melodies and I was hooked. This is such a perfect song for the radios and I am loving this song and his incredible storytelling abilities. Stream this beautiful song below! Exp. Date is a song about the bitter sweetness of finality and growing out of the things that we've gotten used to while growing into something better. Its a song about appreciating the fluidity of life and recognizing that it's okay to worry and feel sad as long as we're willing to embrace the good that comes after. Exp. Date is his debut single and the first track to be taken from his upcoming debut album set to come out early this Fall/Autumn.